Our work on Stellar magazine for Astellas Pharma Europe has been shortlisted in the Employee Publication category for the European Excellence Awards 2014. The Awards attracted over ‘1,600 outstanding PR and communications projects and campaigns’ entries so we are thrilled that we made it to the shortlist against such competition from across Europe. 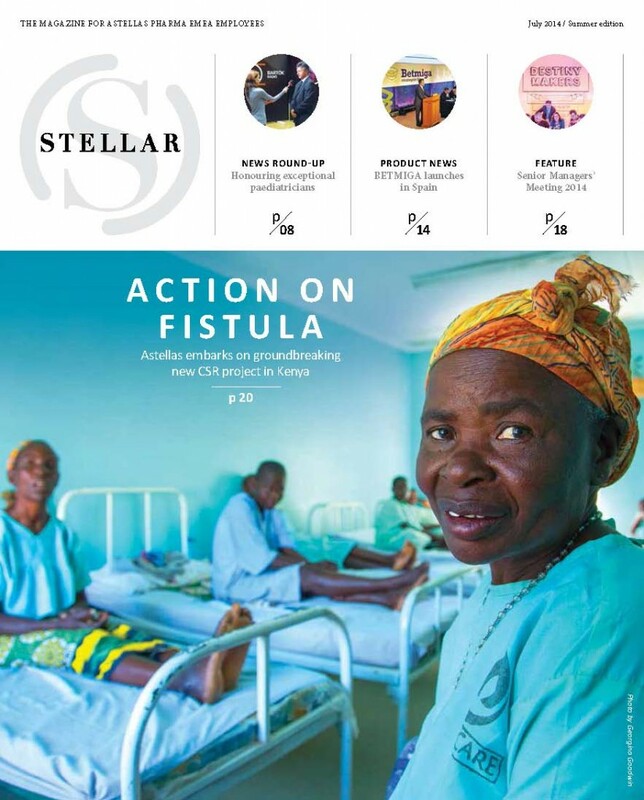 Produced quarterly, Stellar informs and creates a sense of pride and belonging for more than 4,500 European staff, working alongside a new integrated news site. It has a great readership rate with 90 per cent of respondents to the annual survey saying that they read the magazine. We are looking forward to hearing the results in December.